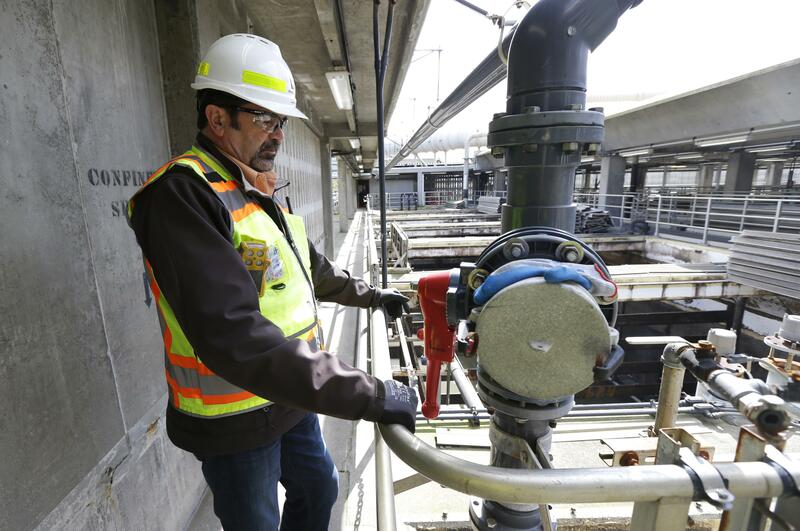 SEATTLE – The state’s largest sewage treatment plant is back to normal operations after a February electrical failure resulted in flooding that damaged equipment. Officials say they’ll now focus on other long-term repairs to be completed this year. Published: April 27, 2017, 12:17 p.m.